If you’re thinking about buying a home in North Carolina, it’s important to make sure you know common real estate terminology before you get started. While you may feel tempted to call one of our real estate professionals at A New Dawn Realty, having a thorough understanding of the real estate process will only help you find the home of your dream faster. In this blog, we’ll discuss some key terminology involved in buying a home, so you can be prepared to make an offer when the right house comes along. If you need assistance throughout the home buying process and you’re looking for a certified realtor to help, contact the experts at A New Dawn Realty in Stokesdale today. From residential and commercial properties to vacant lots, we can help you find the perfect piece of property to call home. When purchasing a home or plot of land, it’s always best of the buyer has a clear understanding of the arena they are stepping into: real estate. Let’s take a look at some popular real estate terminology worth knowing. Acceptance: When you put an offer in on a house and the seller accepts, you’re now in contract for the sale of the house. This means that neither you nor the seller can back out of the agreed contract without facing consequences. Adjustable Rate Mortgage (ARM): An adjustable mortgage rate, or ARM, is a mortgage loan with an interest rate that fluctuates in accordance with a designated market indicator. In order to avoid constant and drastic fluctuations, ARMS typically limit how often and by how much the interest rate can vary over time. Annual Percentage Rate (APR): This is a yearly interest rate that includes upfront fees and costs paid to acquire a home loan. It is calculated by taking the average compound interest rate over the complete term of the loan. 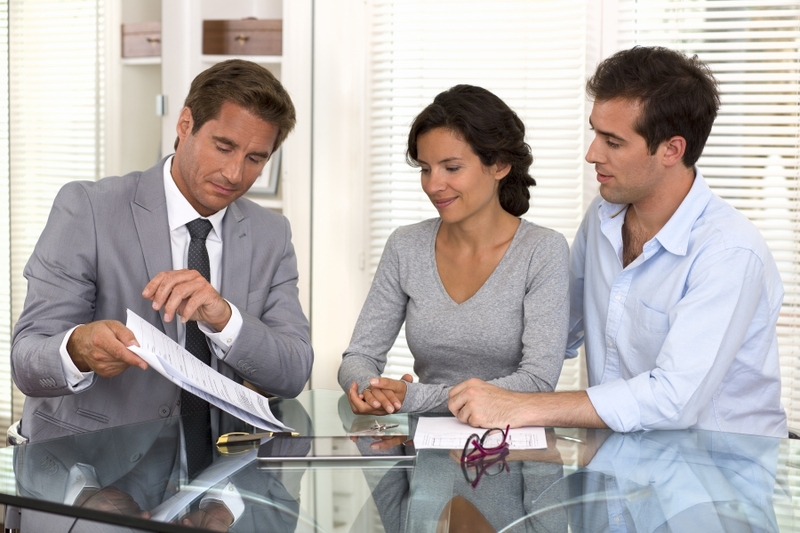 Most mortgage lenders are required to disclose the APR so the borrower can more accurately compare the actual cost of various loans with different fees. Appraisal: An appraisal is a determination of the value of a home. When you start looking for a North Carolina home, you’ll need to hire a professional appraiser to help you establish the true value of a property. They will make an estimate of the property price by examining the structure, looking at the initial purchase price, and comparing it with similar sales in the area. Appreciation: This is an increase in the value or worth of an asset or piece of property that is often caused by external economic factors over time. A good example of this is an increased market demand or inflation, which can cause a property to appreciate. If you’re looking to buy or sell a piece of property in North Carolina, it’s always best to seek the guidance of a professional realtor. 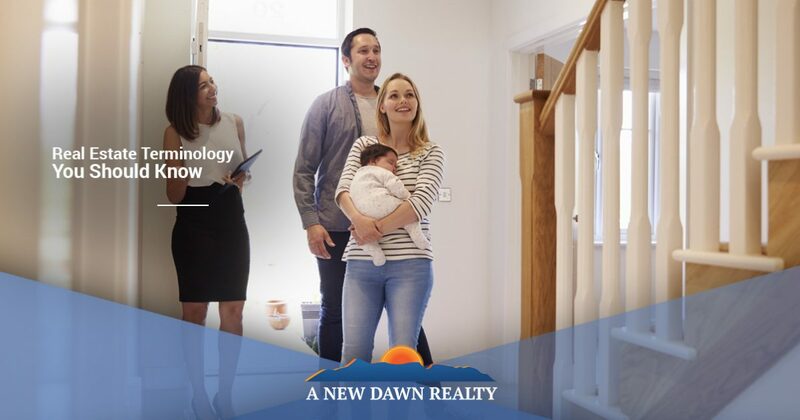 At A New Dawn Realty, we’ve helped hundreds of people find the home of their dreams, and we would love to do the same for you. Contact us today!